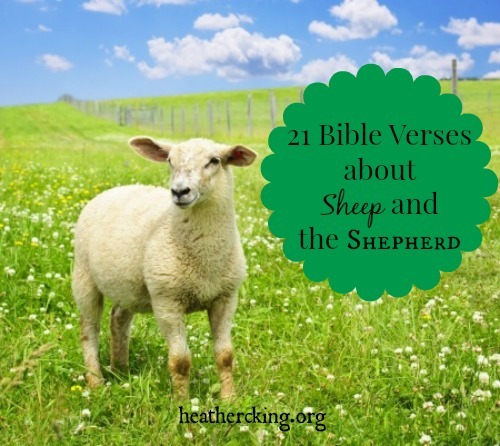 I am searching for information on shepherds of the flock of God and Father of our Lord Jesus Christ. I need to determine based on the information I find, whether or not The Lord Jesus Christ has given an assignment to some members of the Body of Christ to be shepherds over His flock. In case you may assist in this regard I will appreciate that a lot. Another good collection of verses!